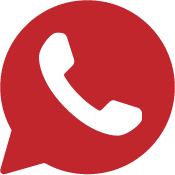 "Very happy with the service and quality of work. Great team, look forward to using them in the future." "Over the years we have experienced a great service, a quality product, competitive prices and professionalism. 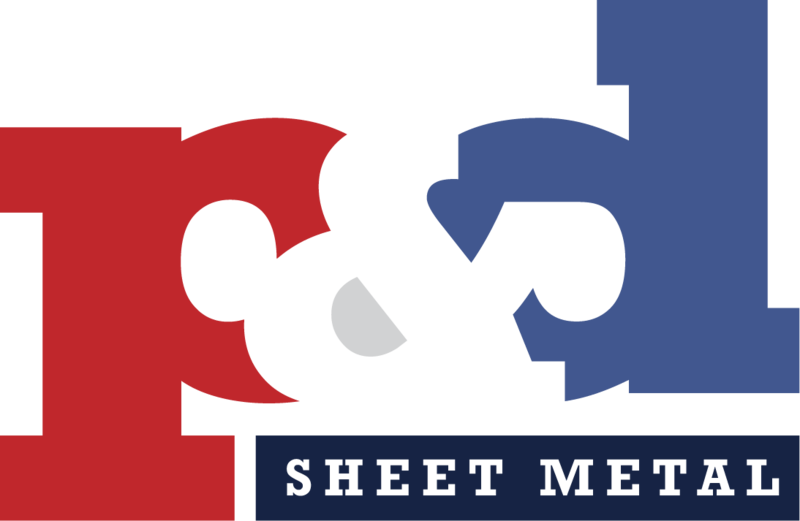 We intend to continue the relationship and to use P&D Sheet Metal for the foreseeable future. Keep up the good work lads!" 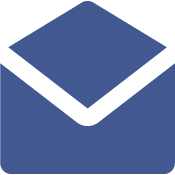 "P&D offer us an excellent service that is flexible and competitive to the extent that we see them as more of a partner than just a supplier. Our business relies on accurate fabrication work, excellent communication and a high-quality finish, all of which we have with P&D." "Indico Rubber has been buying all our stainless steel formers from Ric at P&D for many number of years. Ric has a good knowledge of what we require even when we do not. He and the team are always friendly and helpful and never refuses a challenge."